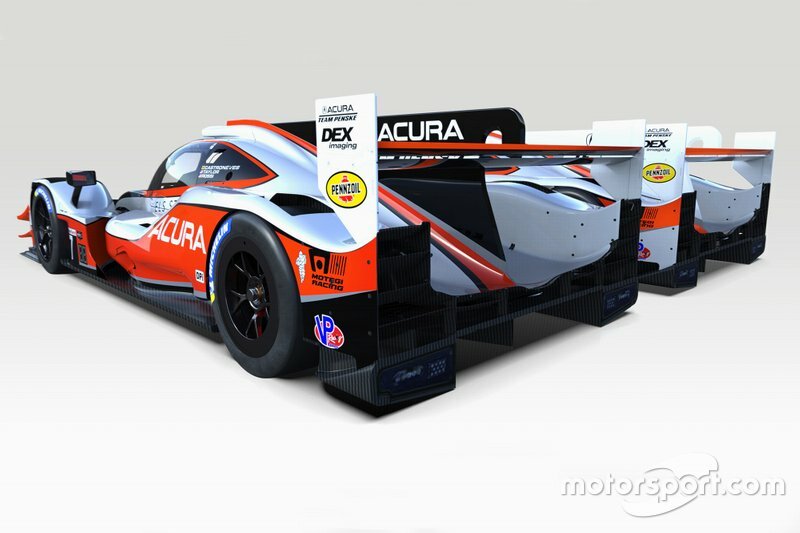 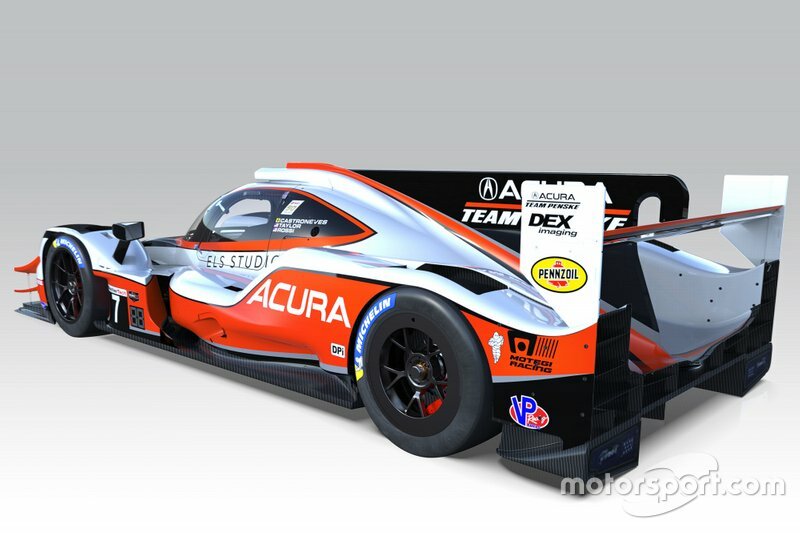 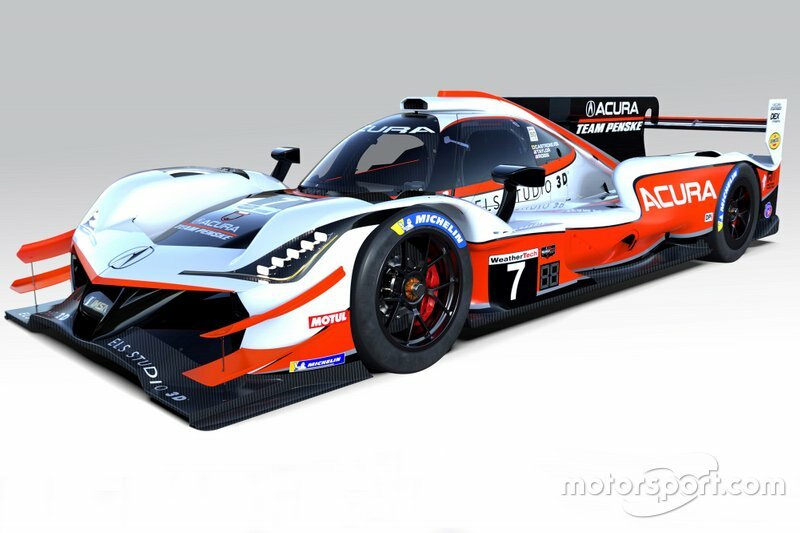 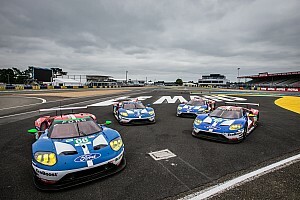 The 2019 Acura Team Penske liveries that will be carried on the ARX-05 DPi entries have been revealed. 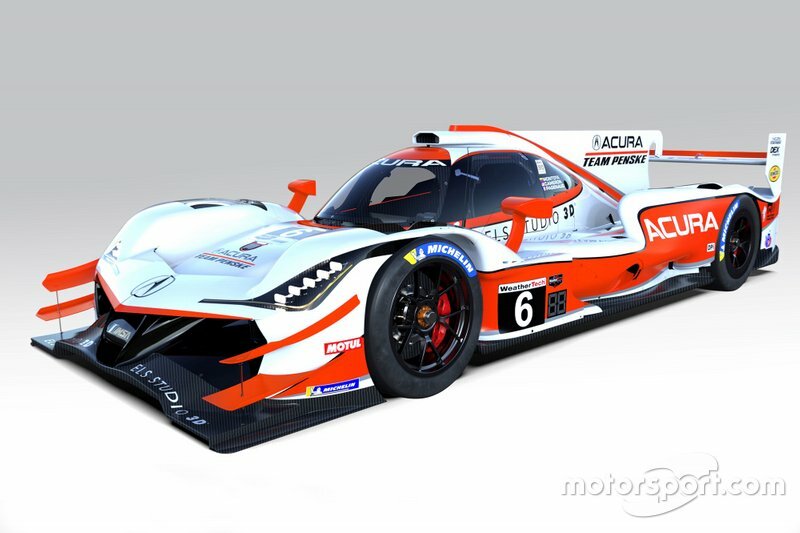 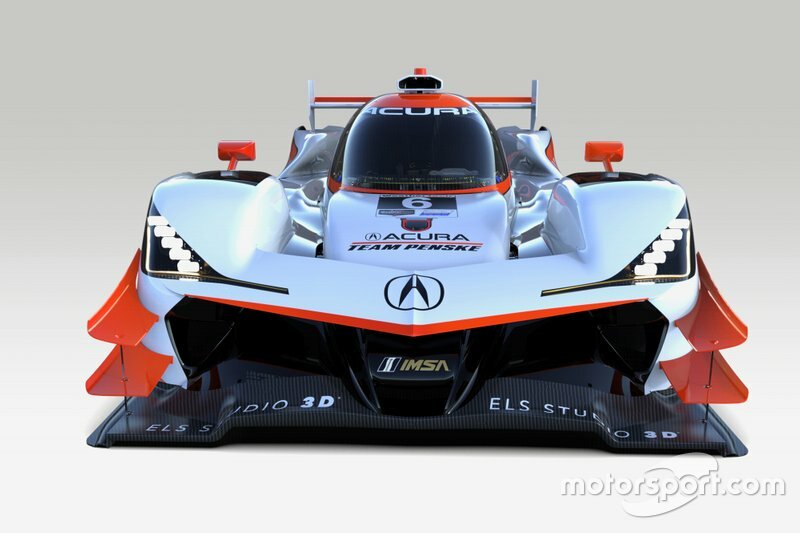 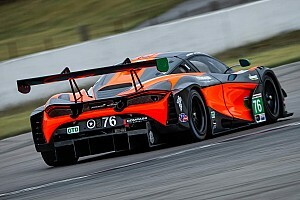 Dane Cameron, Juan Pablo Montoya and Simon Pagenaud will be piloting the #6 Acura ARX-05, while Helio Castroneves, Ricky Taylor and Alexander Rossi race the #7 which scored Acura Team Penske’s first win together at Mid-Ohio last year. 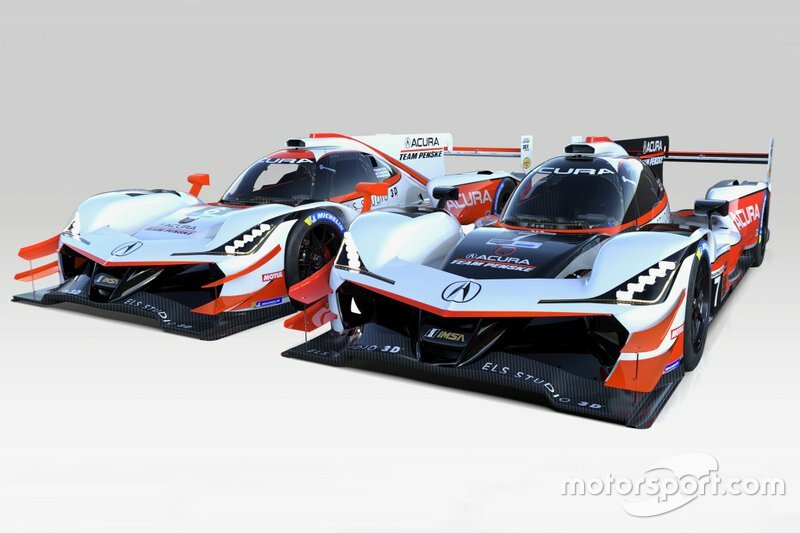 “This is a natural look for Acura prototypes, and a salute to our heritage as a performance brand,” said Acura executive creative director Dave Marek. 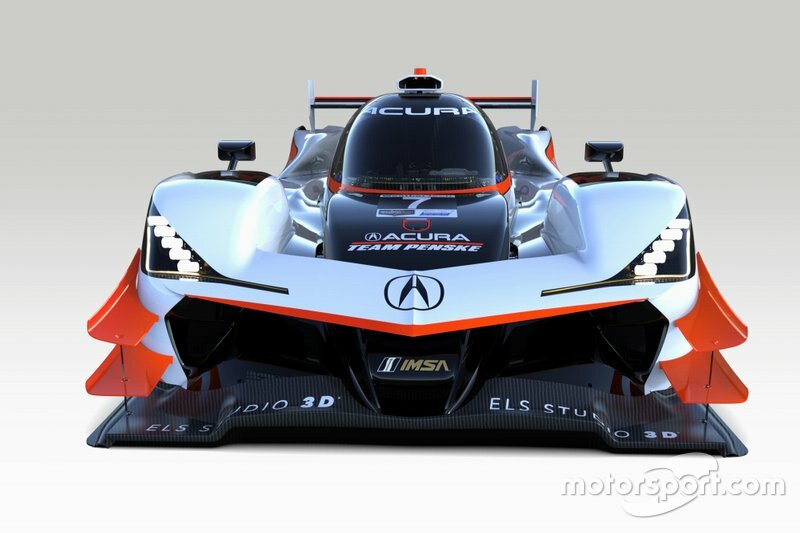 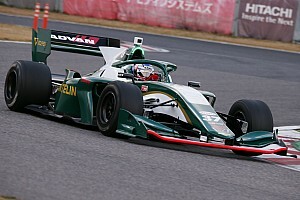 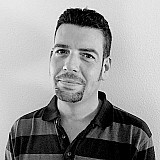 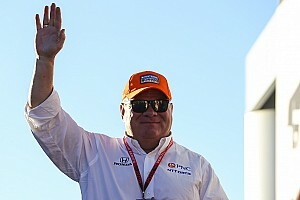 “The Acura brand was founded in 1986, and its debut in motorsports soon followed. 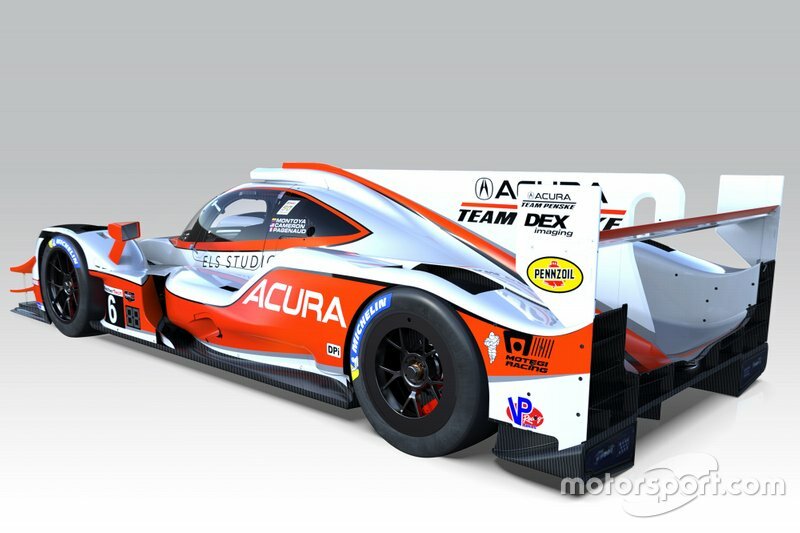 The Comptech Racing Acura-Spice GTP Lights cars, took Parker Johnstone to three consecutive drivers’ championships and Acura to three consecutive manufacturers’ titles in IMSA Camel GTP Lights. 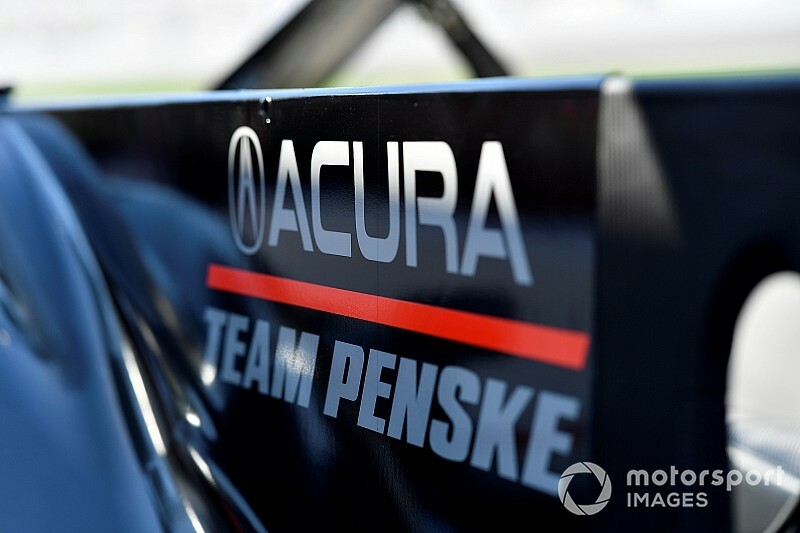 By strange twist of fate, the Comptech Acura driver lineup included Wayne Taylor, father of current Ricky Taylor, and Steve Cameron, uncle of Dane Cameron.